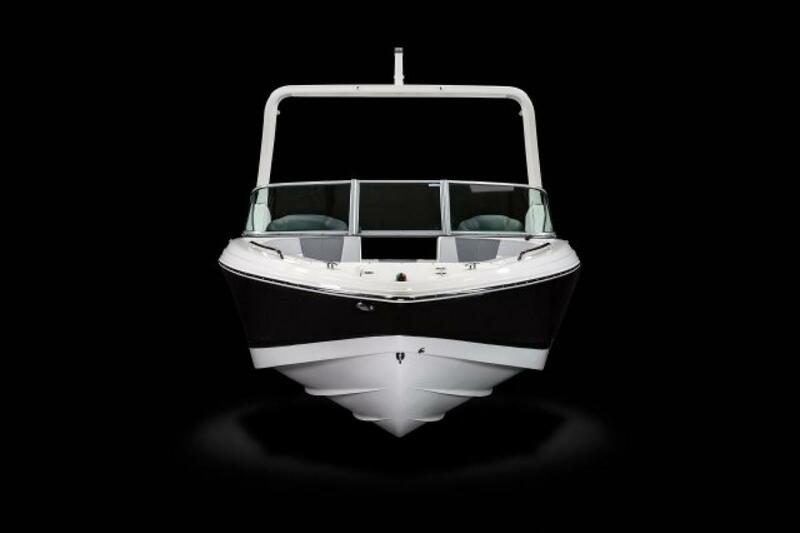 The 23 H20 outboard combines everything great about the 23 H20 with the power, performance, and quality of a Yamaha Outboard. Coupled together, this makes a combination that's hard to beat. 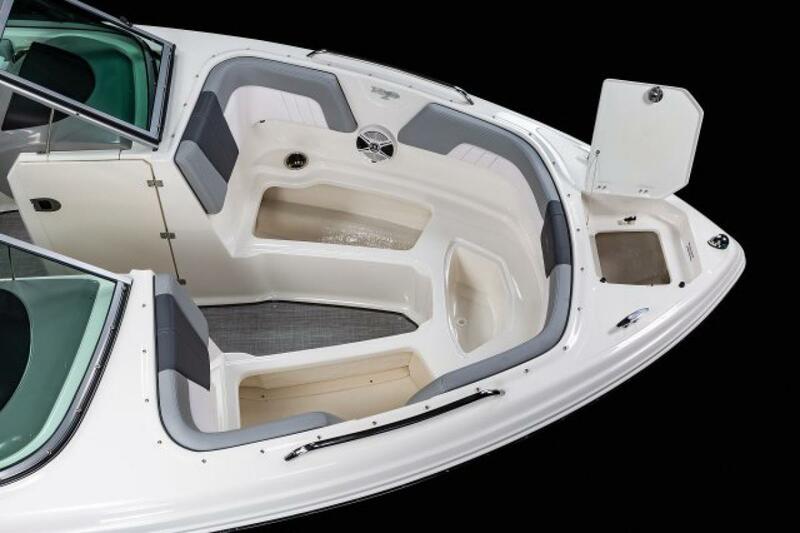 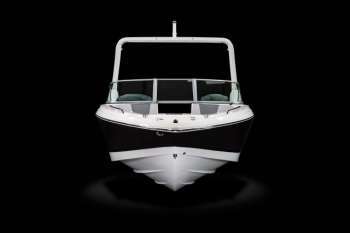 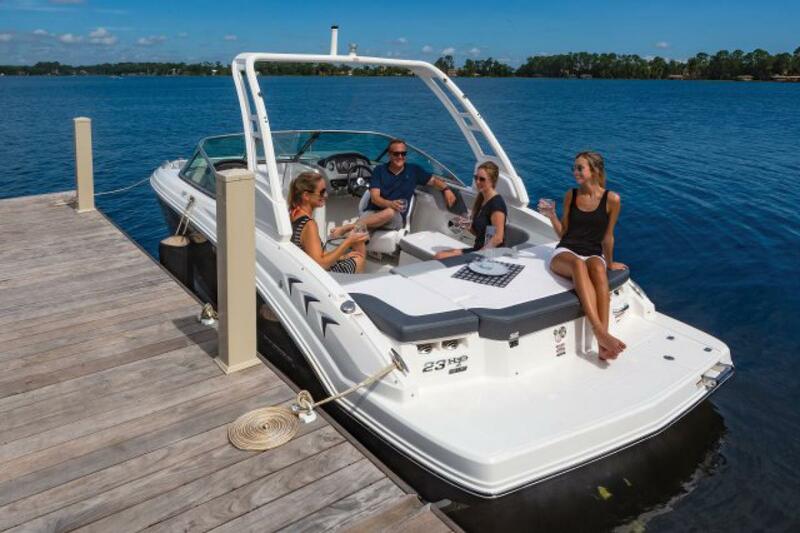 Saltwater or Freshwater, this outboard powered 23 footer is guaranteed to impress. 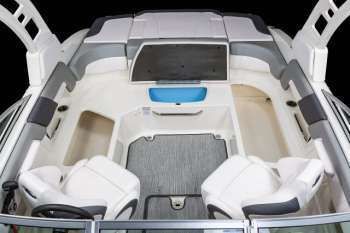 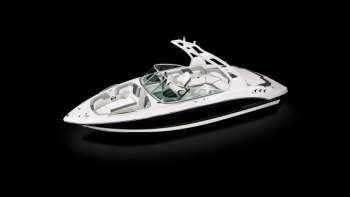 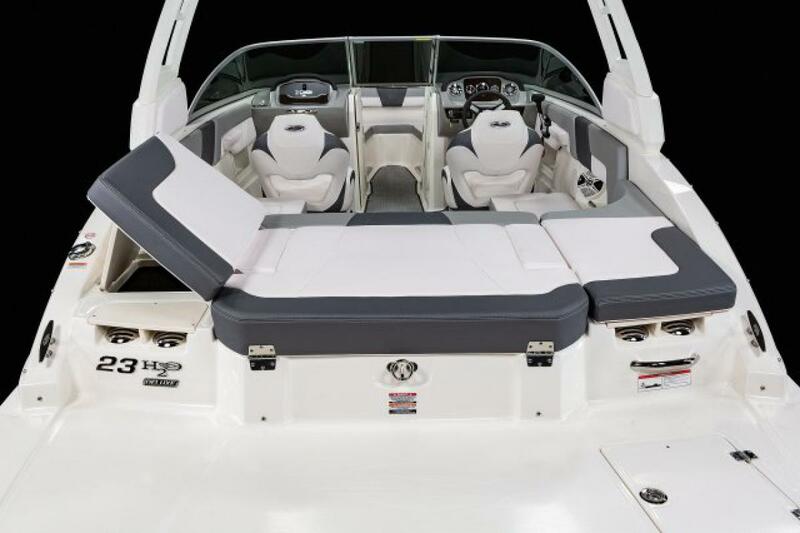 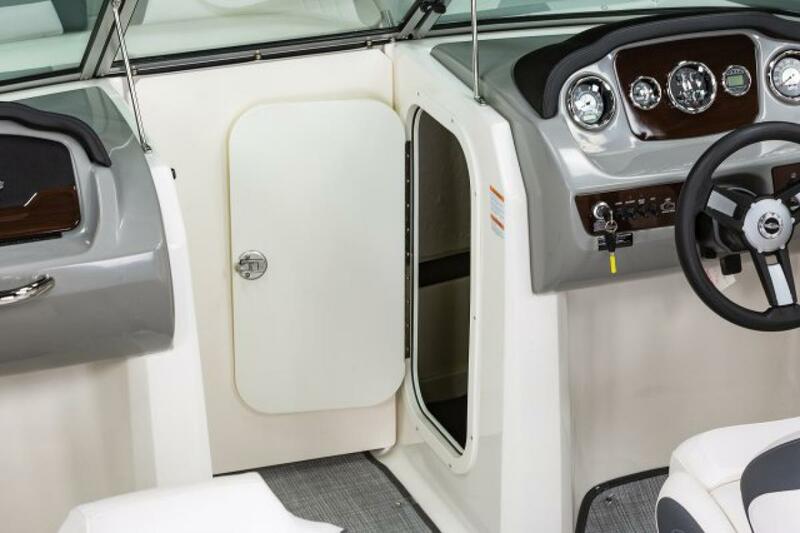 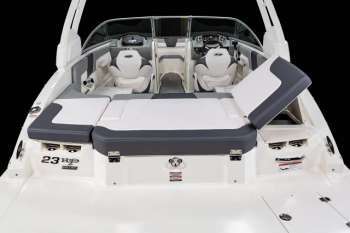 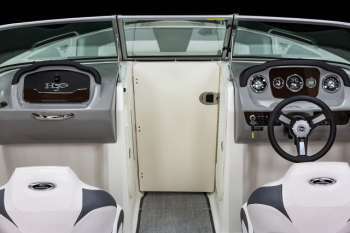 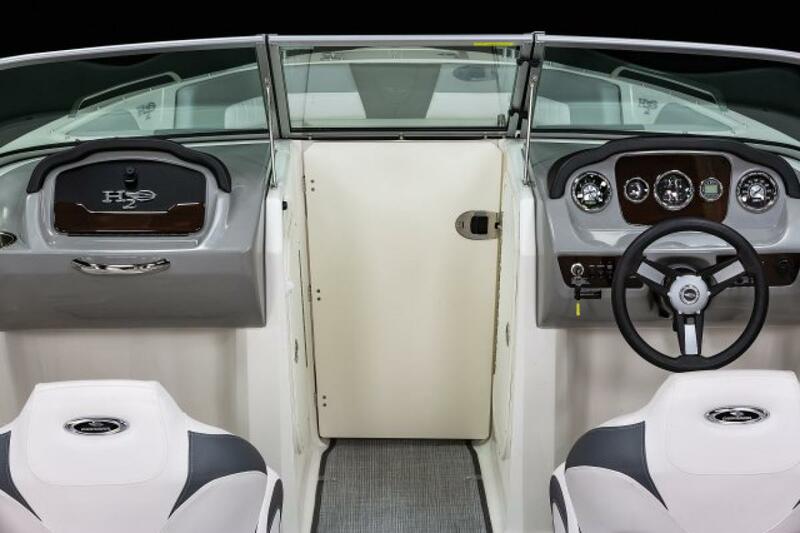 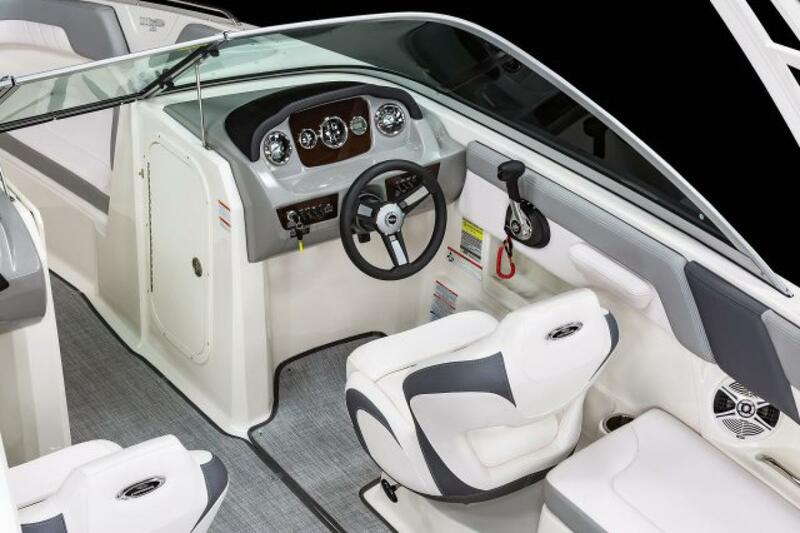 Quick to plane, full of power and full of all the standard features that set Chaparral apart from the rest.